Sean Ono Lennon and James McCartney, sons of John Lennon and Paul McCartney, got hopes up for a Beatles: Next Generation collaboration when they came together and snapped a selfie for Instagram on Monday. Lennon captioned a photo of the two of them riding nowhere “Peekaboo…” as the appropriately bearded and spectacled Lennon sat with the young McCartney with a guitar on his lap. 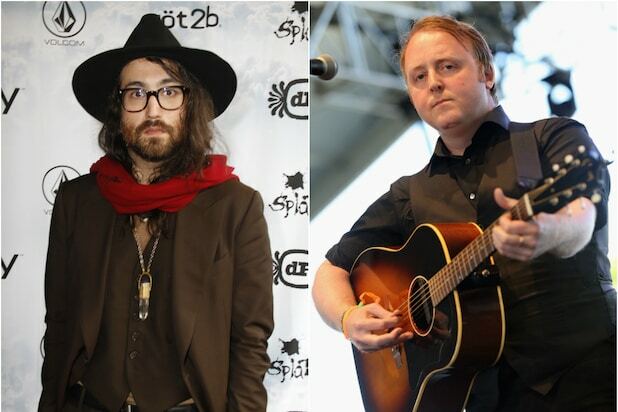 Followers on Instagram hoped there might be another Lennon-McCartney collaboration in the near future, as both Sean Lennon and James McCartney are accomplished songwriters in their own right. Lennon is even on something of a Magical Mystery Tour of Beatles offspring, as he recently met with Dhani Harrison, George Harrison’s son, in a separate Instagram post from August 1. “Get Dhani & Zack [Starr] and make some music together,” one user commented. 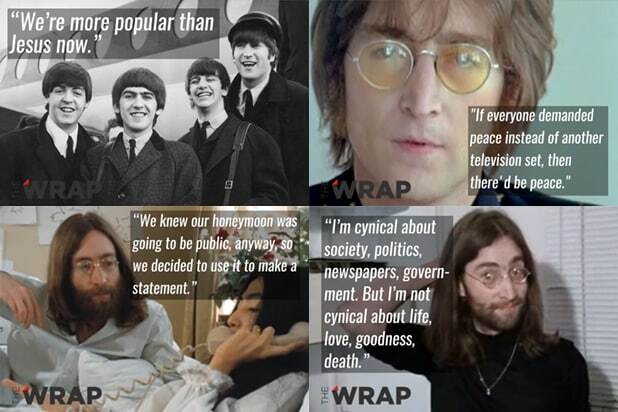 Lennon is the son of John Lennon and Yoko Ono, not to be confused with his older brother Julian Lennon, who is the son to Lennon’s first wife, Cynthia Lennon. McCartney is the only son but fourth child of Paul and Linda McCartney. Fans seemed to notice the resemblance too. “I always knew that Sean Lennon was a cutie, now I have seen Paul-s son, looks to me like he takes after his mom Linda,” one said. “John Lennon’s Son Looks So Much Like Him I Miss John Lennon R.I.P.,” chimed in another.